THEY’RE finally back. 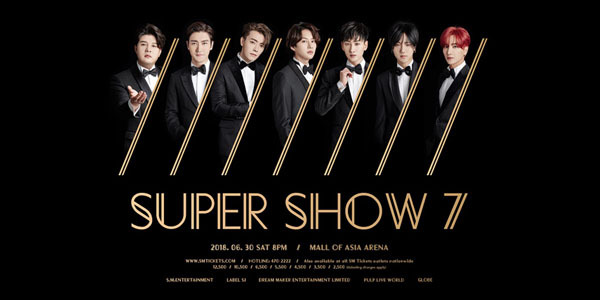 Five years after their last concert, Super Junior is set to wow Filipino fans again with Super Show 7! ELFs all over the country are more than ready to catch Leeteuk, Heechul, Yesung, Shindong, Siwon, Donghae, and Eunhyuk live. Create everlasting memories with SuJu by taking note of these dos and don’ts as you head to the Mall of Asia Arena on June 30, Saturday. These include professional cameras, DSLRs, video cameras, tablets, selfie sticks, big bags, oversized banners, sharp objects, and outside food. Security will confiscate these items if they’re brought inside the concert venue. Don’t post a photo of your paper ticket. As excited as you might be for the big night, posting photos of your paper ticket showing the barcode and ticket numbers is a big no-no! This is because it may be e-stolen from you. Keep your concert tickets secured at all times. Don’t forget your ticket and queuing stub printout. These are your keys to D-Day! For those in Standing S, J, and Center, proceed to the Strapping Booth located at Pacific Drive from 1 P.M. onwards and present your ticket to claim your straps prior to queuing. No strap, no printout, no line-up sequence. Power up your device with a powerbank. Make sure your phone stays juiced up all night long! You’ll need a functioning device to take photos, post them on social media (remember to use the hashtags #GlobeKPOP and #SS7Manila), and stay in touch with your parents after the concert. Bring your Super Junior official lightstick. Make the Sapphire Blue Ocean happen! Wave your blue glow sticks during your favorite songs and show off your ELF pride. Stay prepared with enough cash. Make sure you have enough money on hand not just for your necessities – food and transportation – but for getting your hands on the awesome Super Junior merch available at the venue! Continue your Korean journey with Viu, now available on GoWATCH! For as low as P29, get additional data for mobile streaming on video apps like Netflix, HOOQ, and now Viu! Just text GOWATCH 29 to 8080. Don’t forget to register to GoSURF or GOTSCOMBODD first. Together with PULP Live World, Globe has been bringing the best of KPOP entertainment to the country. Previous acts included EXO, BTS, and BIGBANG. After Super Show 7 will be Wanna One World <ONE: THE WORLD> in Manila, so watch out for that! Have a super duper fun night with the boys from Super Junior! 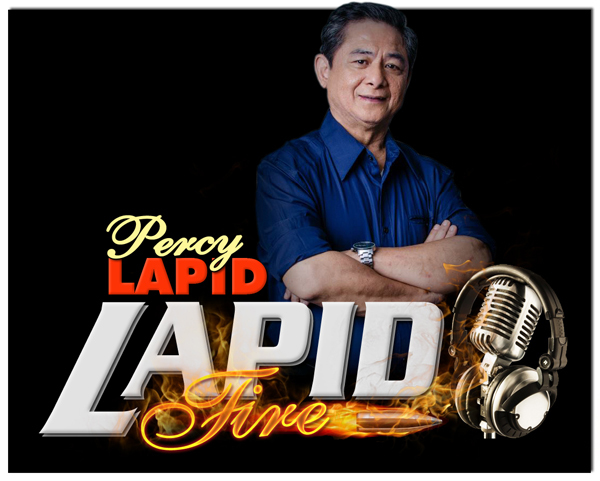 For more information, visit the website at go.globe.com.ph/GlobeKPop or follow Globe on Facebook and Twitter.